In this edition of Spotlight we are giving our followers a chance to take a stunning journey into the world of colour. Private Drama Events are thrilled to be able to give away 2 tickets to the mind blowing exhibition Breathing Colour by Hella Jongerius from 28th June – 24th September 2017 at the Design Museum. Follow us on Instagram @privatedrama & Like Breathing Colour for an entry. We will make the draw on Tuesday 25th July. 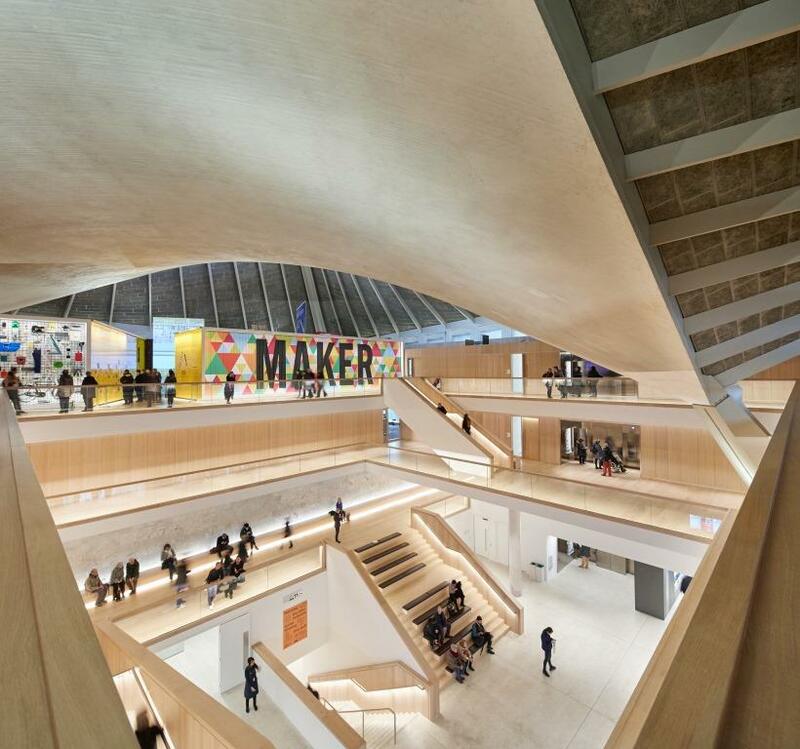 We are delighted to have been appointed as an approved supplier to the Design Museum, the world’s leading museum devoted to contemporary design. With beautiful views over Holland Park, this stunningly refurbished building is available for events, we would love to show you around.